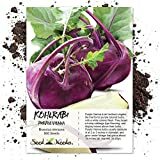 Early Purple Vienna Kohlrabi - 800 Seeds - BONUS PACK! 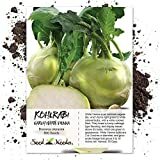 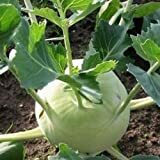 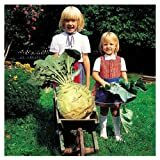 Cabbage seeds Kohlrabi "Giant" Ukrainian Organic vegetables. 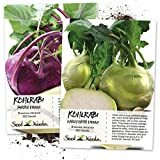 200 Seeds.